Huawei’s sub-division Honor has recently started teasing its new device rumored as Honor Magic for December 16 launch. The Honor magic is expected to be the concept phone just like Mi Mix from Xiaomi that is also a concept phone according to Xiaomi. 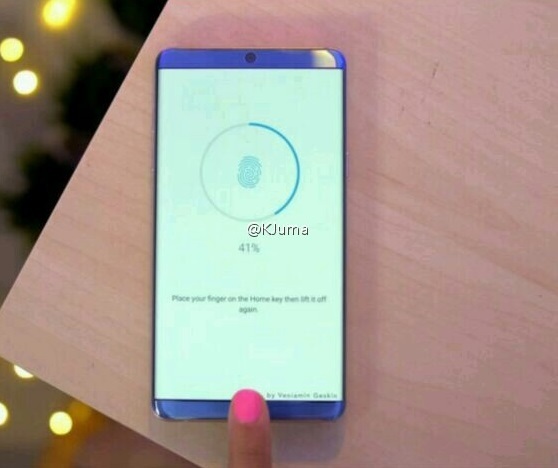 The Honor magic has now been leaked in first leaked image online as a user has posted an image on weibo from the device front panel with the phone user trying to setup the fingerprint scanner of the phone. The specifications of the Honor Magic smartphone are still a mystery and are yet to be leaked online. 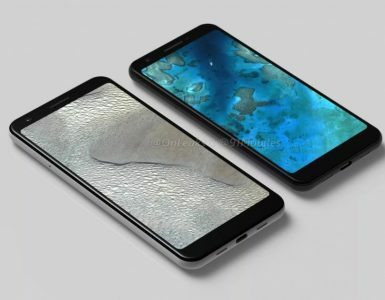 The leaked images shows a device in blue color with a curved dual edge display and a fingerprint scanner on the physical home button on front. 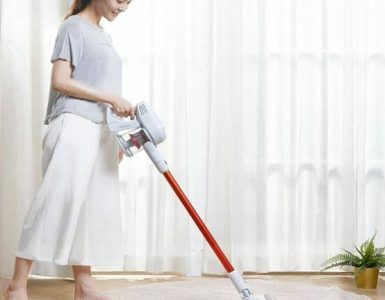 The device comes with the power button on the right side and the volume buttons the left side. A front camera is available above the display in the center. The Honor Magic is expected to launch with top end specifications including an AMOLED display, more RAM and a long lasting battery. 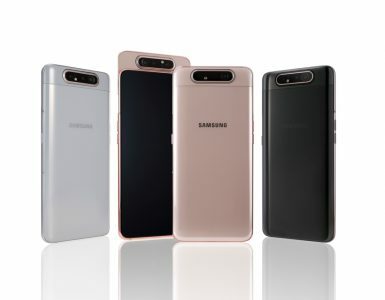 We still don’t have any information on the device specifications which will be available in its upcoming leaks. The company launched their recent device Huawei Enjoy 6S that comes with a 5-inch HD IPS LCD display with 720×1280 pixels resolution, a 1.4GHz 64bit octa-core Qualcomm Snapdragon 435 (MSM8940) processor, 3GB of RAM, 32GB inbuilt storage capacity, Android 6.0 Marshmallow OS with Emotion UI 4.1, a round shaped fingerprint scanner on the rear side, a 13-megapixel rear camera with f/2.2 aperture and LED flash, a 5-megapixel front camera, a 3020mAh battery and Connectivity options like 4G with VoLTE, Bluetooth 4.0, WiFi IEEE 802.11 b / g / n (2.4GHz) and GPS. It measures 143 × 69.9 × 7.6 mm and weights 138 grams.